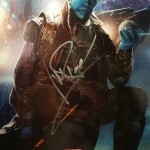 So you want to attend a signing at SDCC? UPDATED FOR SDCC 2017 Wondering what to take to San Diego Comic Con? 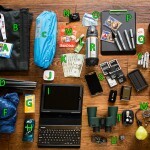 This isn’t a full packing list, but is what I carry in my backpack day to day….